A session at Wake and Beach with the German young gun Henning Mechler. 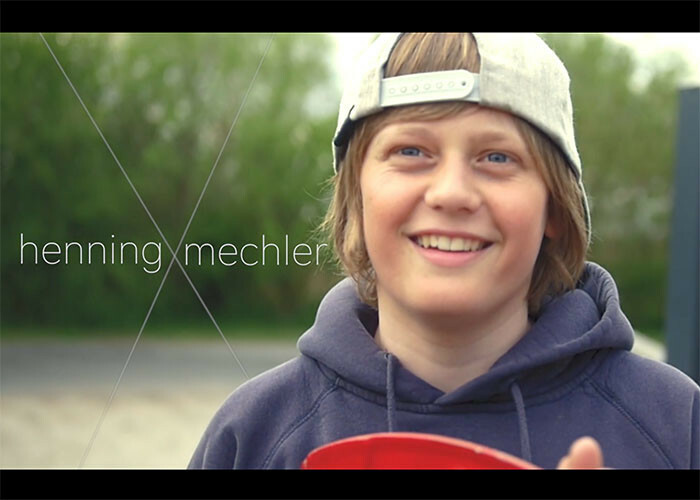 young gun | henning from Matteo Rüger on Vimeo. Located at the Lausitzer lake in Halbendorf, Germany. The wakepark is a Rixen full-size, surrounded by any features. On the spot you can also practice Beach-volley, trampoline, stand up paddle and stakeboard. Or relax yourself on the beach or at the jaccuzi and Sauna at the waterside.